Today is publication day for Jo Cotterill and Cathy Brett. I am so excited about their collaboration, Electrigirl and I can't wait to get my hands on it. Jo has written a fabulous post about how the process in bringing this book to the world. 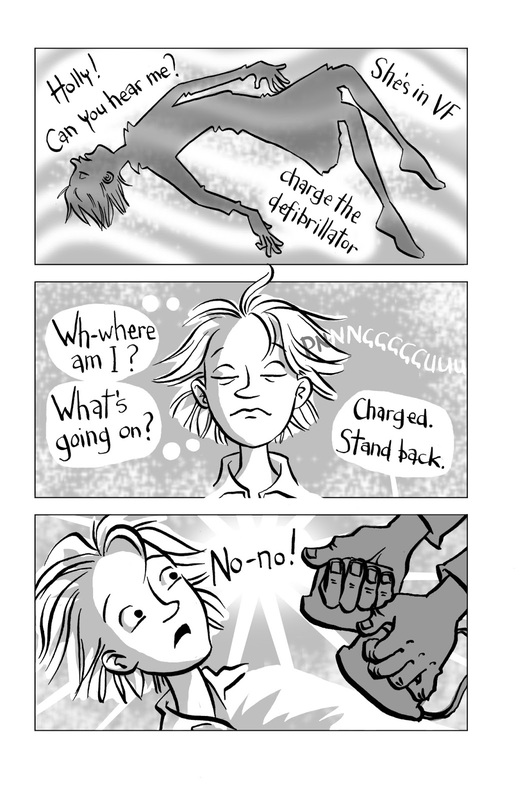 I can’t remember exactly when I had the idea for ELECTRIGIRL. It was one of those ideas that, once I’d had it, was so very obvious to me that it seemed absurd that no one else had already written it! I think pretty much everyone has at some point in their life dreamed of having superpowers. Whether it’s flying or invisibility, or the ability to fast-forward time so we don’t have to take an exam or do the chores, superpowers have always appealed. There’s been a huge boom in interest in superheroes recently, thanks to a whole raft of films from Marvel and DC, and also an explosion in the graphic novel industry, with loads more superheroes being invented. I love a good superhero film as much as anyone. But over the years, I’ve become increasingly annoyed at the dearth of female superheroes. Yep, the ones we’ve got are great (mostly), and thank goodness recently they have been less likely to be wearing leotards or bikinis – but they’re massively outnumbered by the men. Given that women make up 51% of the global population and more than half of the cinema-goers, this just seems like really bad maths and a nasty extension of ingrained sexism all round. I’ve got two daughters and they adore dressing up. I want them to have female heroes they can dress up as (Thank you, by the way, to Star Wars, for the awesome creation that is Rey). So at some point I decided it would be a lot of fun to write a story about a new female superhero. And almost as soon as I’d had the idea, it occurred to me that some of the story – the parts where she’s being a superhero – should be told through comic strip. 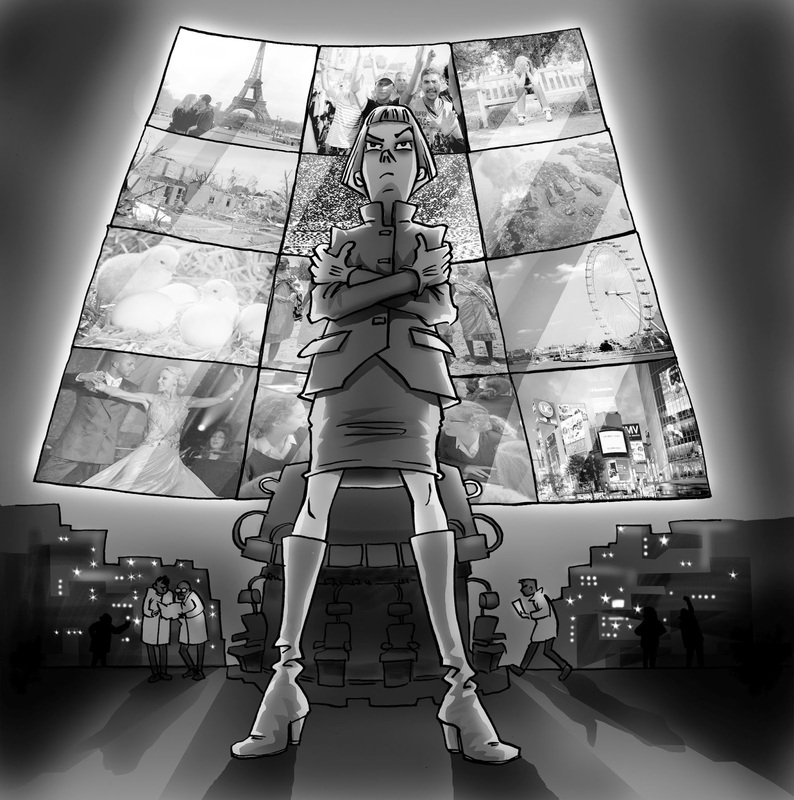 My first attempt at telling the story was called ‘Miss Awesome’ but my agent wasn’t sure it was working. 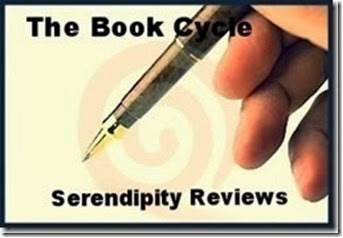 I threw it out and tried again – and in the meantime, I approached Cathy Brett, whose work I already knew and loved through Girls Heart Books, the multi-author blog site I run. 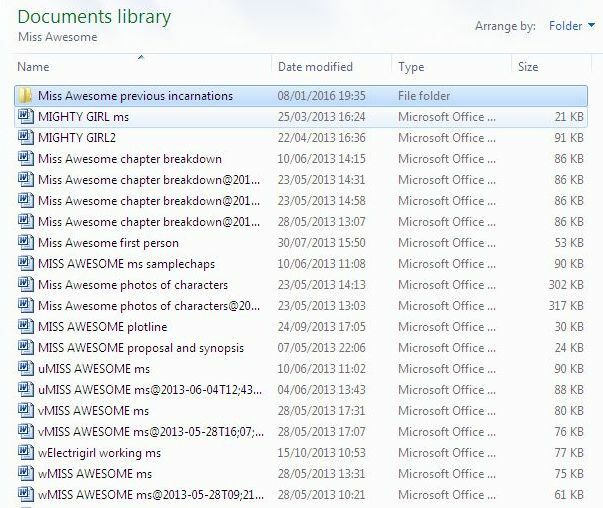 You can see how many versions there were, even in the early stages. I always had in mind a 12-year-old girl who was going to gain electrical powers somehow. Initially, I’d thought she might get them by trespassing in an electrical substation after running away from bullies. She’d receive a massive electrical shock, stopping her heart, but before the paramedics could charge up their defibrillator, her heart would magically restart by itself. Cathy even drew this section! But then I went to look round my local substation, courtesy of the brilliant people at Southern Electric, and my friendly engineer was TOTALLY against that idea. 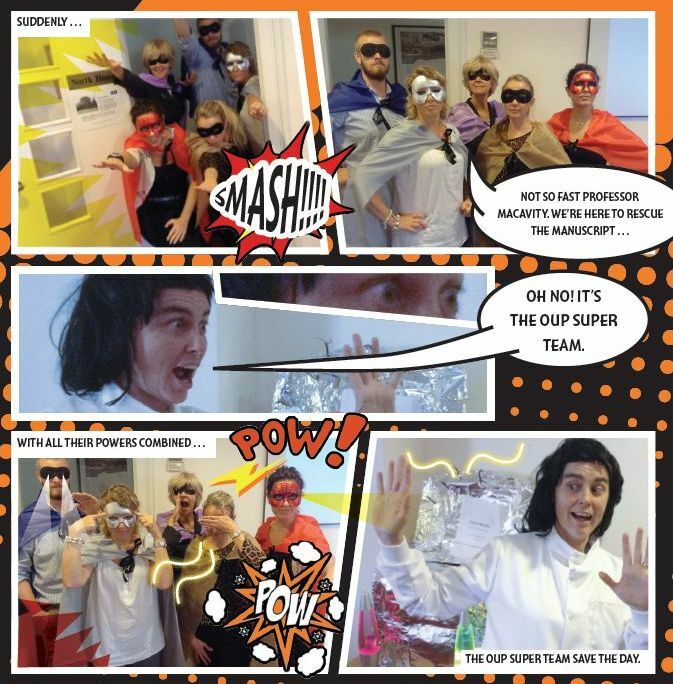 He didn’t want any readers to think they could go wandering about in highly dangerous areas and gain superpowers! So I changed the way in which Holly got her powers. 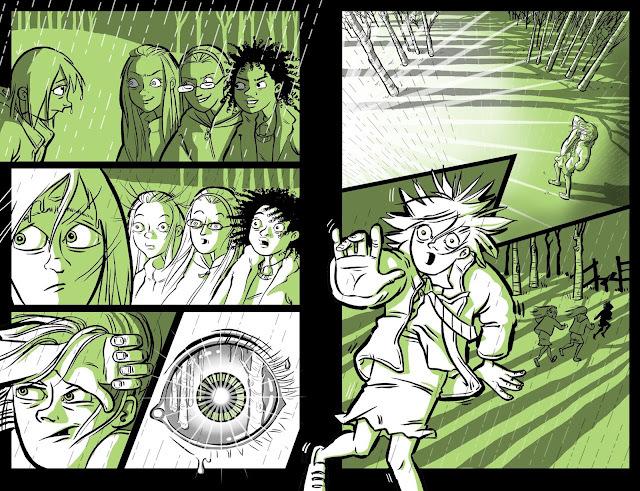 This time, the bullies lured her into a field where a lightning strike was about to happen – and a ball of lightning would appear before her. Ball lightning really is a thing – very rare and quite magical. Unfortunately (or perhaps fortunately?) 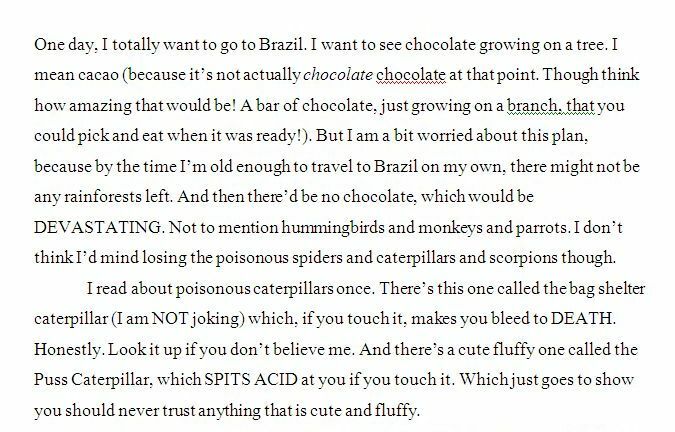 it doesn’t give you superpowers, and it doesn’t hang around for long, but it is definitely cool and I knew I wanted it in my story. Cathy drew this version too! 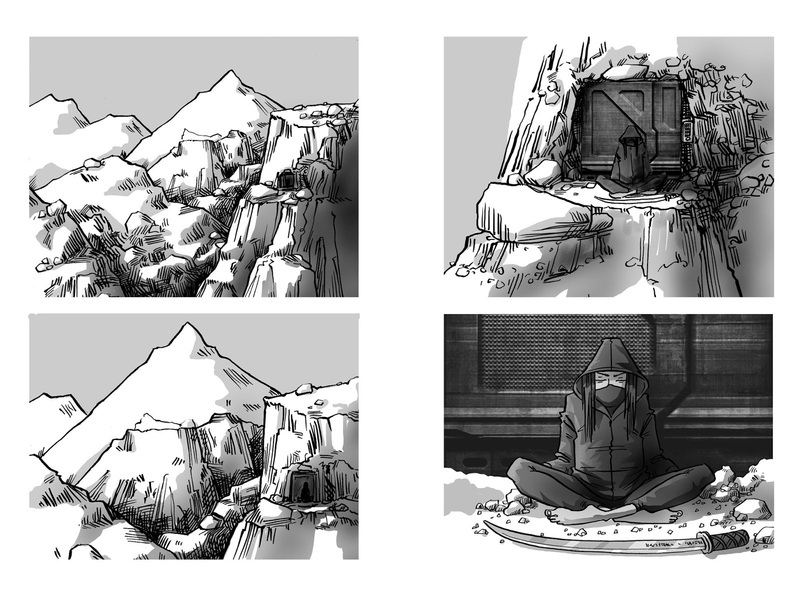 But our agent (we shared the same agent) felt that the story as a whole still wasn’t quite working, and so I ditched about 95% of it yet (including the way Holly would get her powers) again, and started over. I’m still sad I lost the ninjas. Maybe I can bring them back one day! 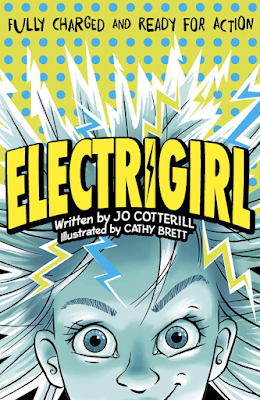 We did all manage to come up with a title we all liked though – ELECTRIGIRL. Most importantly, my initial idea of dividing the book into text (for the bits where Holly is being ‘ordinary girl’) and comic strip (for the bits where she’s using her powers) has remained. It took a very long time for the proposal package to be ready. My agent was very hard on me as regards the text. She thought it had great commercial potential, but she admitted she wasn’t really into the superhero genre, so she and I had some fairly fundamental disagreements along the way! In the end, the proposal went out to five or six publishers – and OUP, who I’d been hankering after all along, made an offer, along with a truly wonderful comic-strip pitch, which made my YEAR! Of course, once a contract was in place, there was yet more rewriting to be done – at least another three drafts. It was difficult to know how best to start the story, and I wrestled for a long time with a crucial part involving the logistics of finding of a kidnapped girl. Along the way though, I got to go to design meetings, which were so much fun – the author doesn’t usually get a look in on these! Cathy’s drawings are AMAZING. I’ve never worked collaboratively before, and I have to say I’d definitely do it again. It’s so nice to have someone with whom to share the angst and joy of writing a book – and to bounce ideas off too. 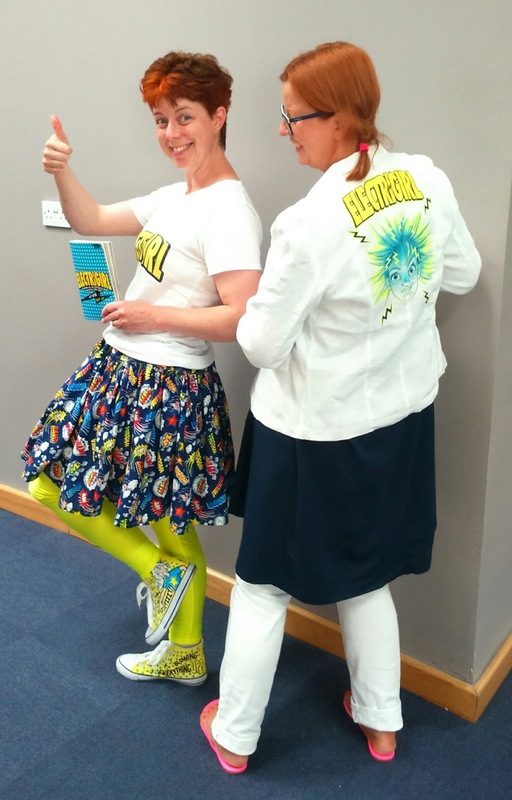 Cathy and I have got into the spirit of dressing up, because really, a superhero book kind of demands it! So here we are, finally at publication, after three years of ideas, brainstorming and rewriting. And I am REALLY thrilled with the final version, and I hope so much that everyone will love it. 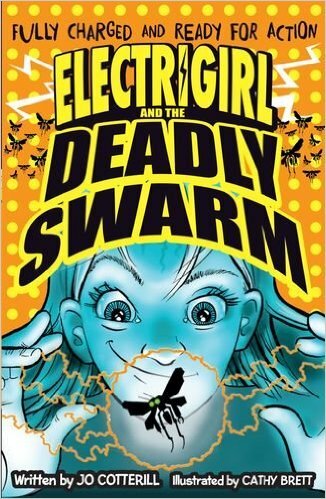 A sequel, ELECTRIGIRL AND THE DEADLY SWARM, will be out in August, and has been SO much fun to write. Most importantly, the kids so far who have seen it have been excited by it, including the boys, which was always the idea. 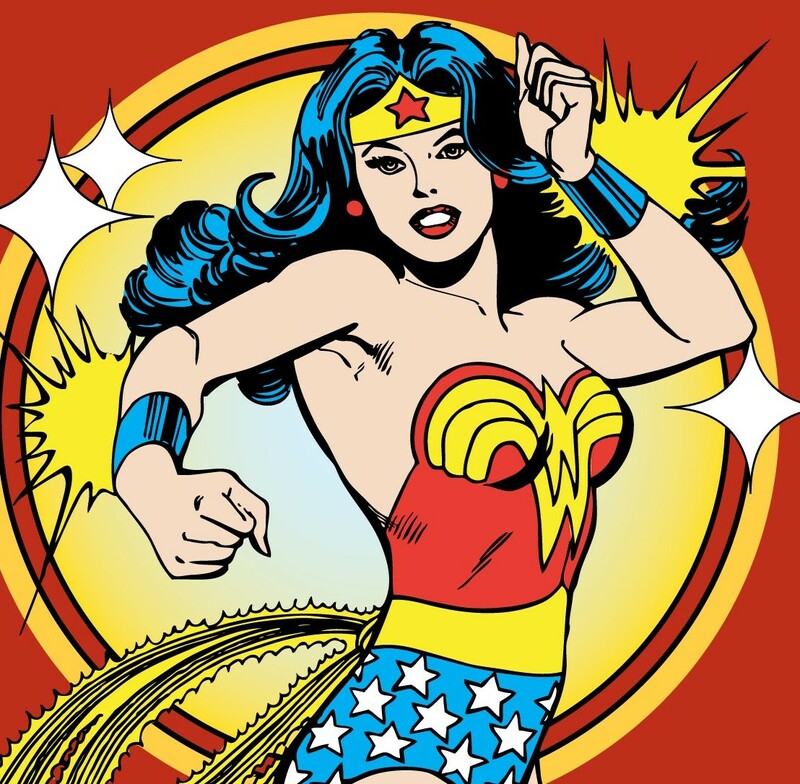 Because superheroes are cool – and girls can be cool. And it’s OK for boys to want to read about girls. And that’s a soapbox for another time…! Thank you to Jo for such a fabulous post! 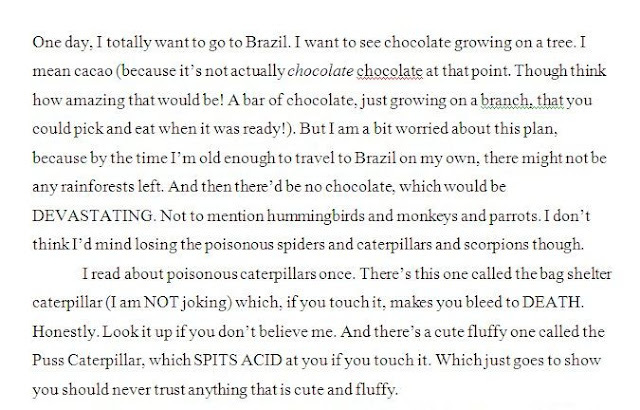 I think everyone will want to read it now. 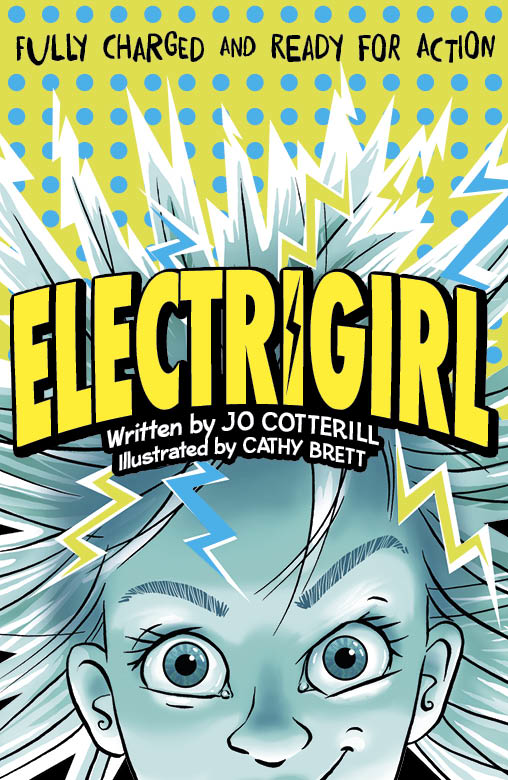 Electrigirl is published today by OUP.